Download from the link below. File is in Android APK App form. 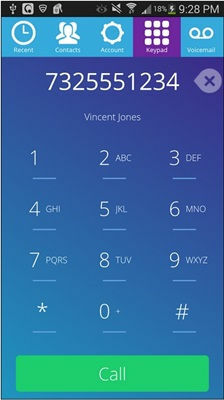 Free calls to U.S. and Canadian phone numbers - or to any magicJack number, anywhere in the world. MagicJack APP for Android does not require a voice plan. WiFi or 4G recommended. MagicJack APP is 100% FREE and does not require any purchase. You can use your Android device's stored contacts with the magicJack APP. Download magicJack APP today and start making FREE calls instantly.